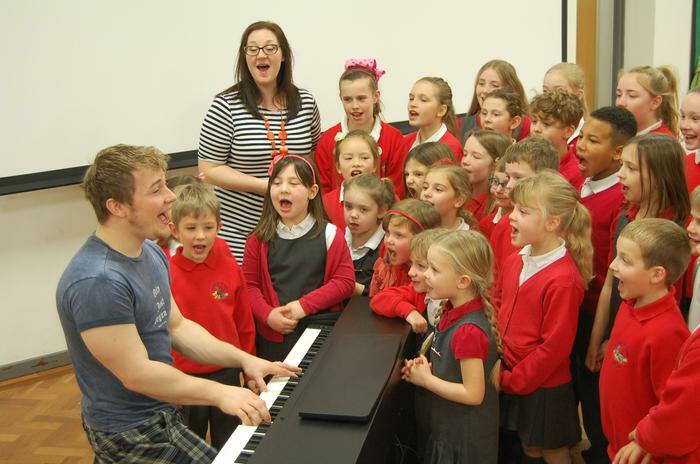 We were surprised when Curtis T Johns, currently starring in BBC’s Let It Shine, joined our singing worship. Mrs Evans previously taught Curtis; he was delighted to be able to visit her and showcase his music talent to inspire our children. 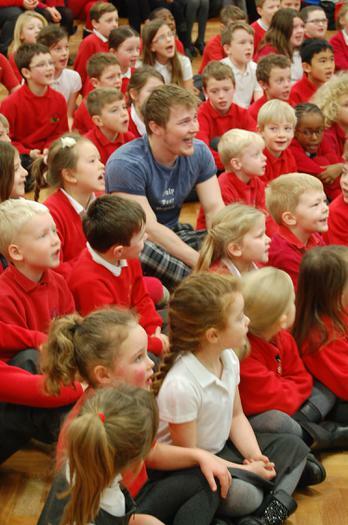 After playing the piano and singing, Curtis spoke to the school encouraging all the children to learn an instrument and to use music to help them feel positive. 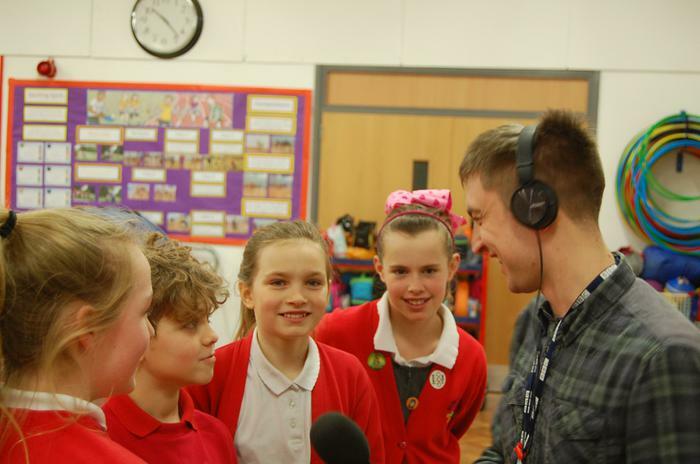 Radio Leeds broadcasted live interviews with Curtis and Mrs Evans, finishing with a performance from our choir! We are also featured on the Yorkshire Evening Post! We are all following #TEAM CURTIS as he continues on his amazing journey!